Hope | British Columbia ROCKS! Hope, nestled between sharp rising mountains with the confluence of the Coquihalla and Fraser Rivers offers many attractions. 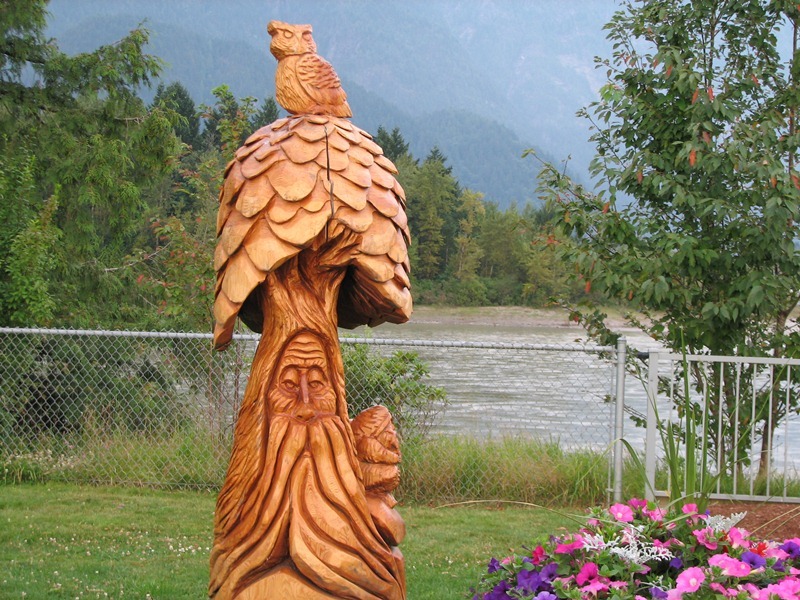 Considered the chainsaw carving Capital of Canada one can see why. There are approximately 83 carvings on the streets of this picturesque town. One needs to get out and walk about, exploring Hope. There is a great 18 hole golf course in town, near where the Coqhihalla River flows into the Fraser River. Lake of the Woods is a small beautiful lake just north of Hope and it attracts plenty of people for swimming and relaxation each summer. 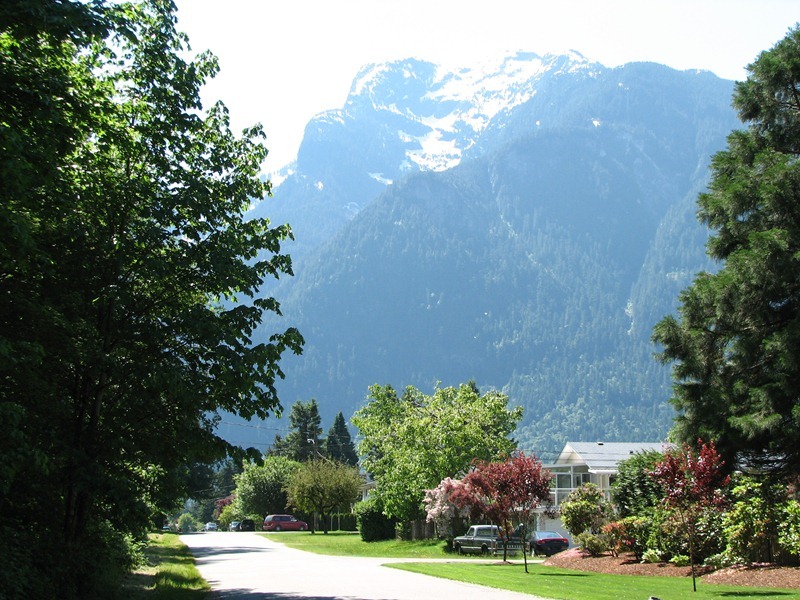 Most streets around Hope are offer wonderful views such as this street with Hope Mountain in the background. 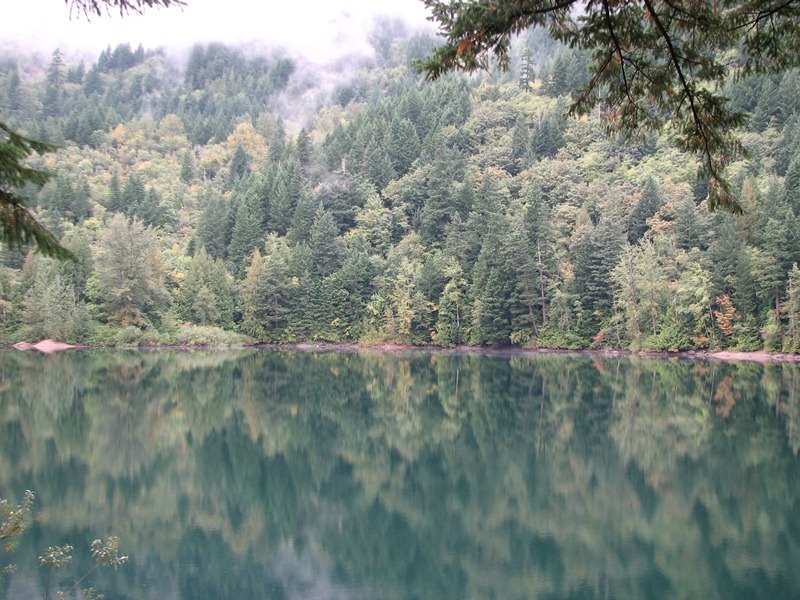 Rambo ‘First Blood’ was filmed in Hope and each year a festival is held in town celebrating this fact. Part of the movie was filmed on the old bridge so when the bridge was dismantled many towns people were sorry to see it go. 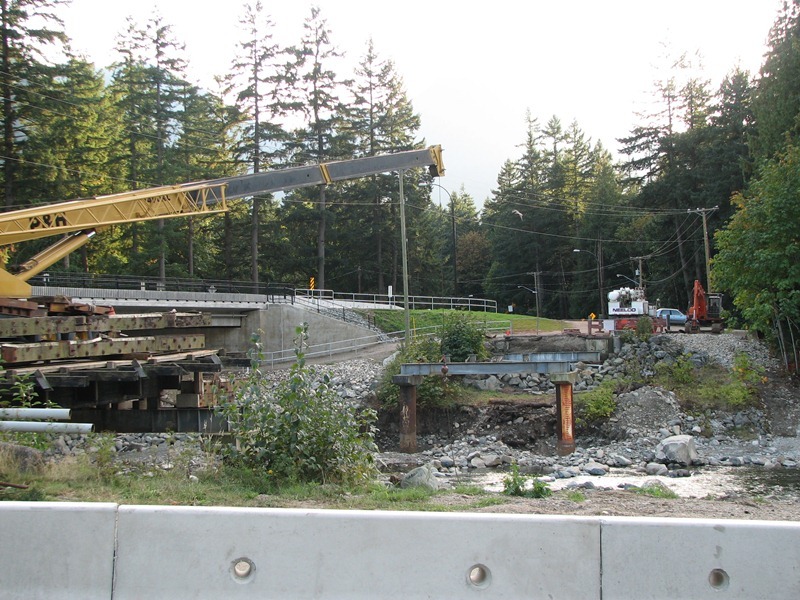 Many residents tried hard to convince the town Officials to leave it as a walking bridge. Check out Hope. You will not be disappointed! This entry was posted in British Columbia and tagged Beautiful BC, coquihalla river, fraser river, Hope bc, Hope mountain, Rambo First Blood, Tourism, tourists. Bookmark the permalink.